Caffé Reggio is located on Mac Dougal Street in the West Village. 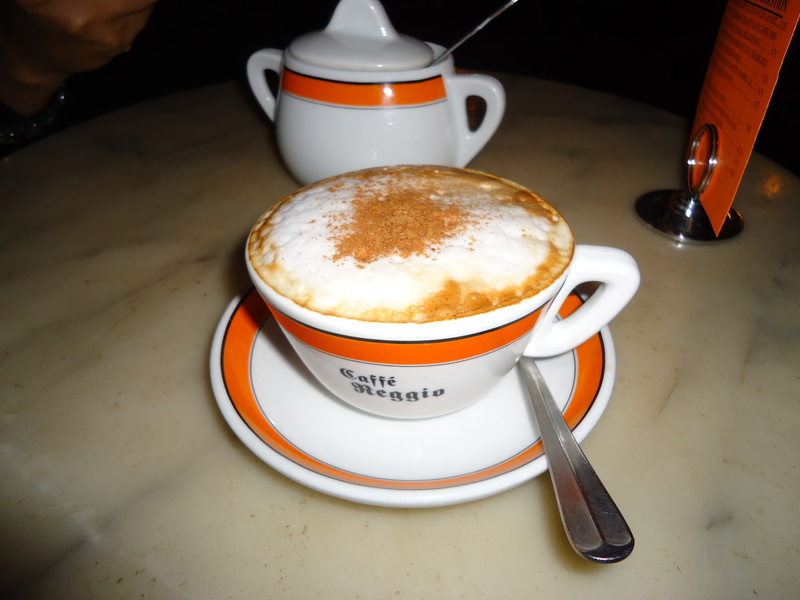 When Starbucks closes its doors, you can count on Caffé Reggio for a late night cup of joe. Caffé Reggio is an adorable coffee shop that’s open ‘til 4am. One of the perks of New York City is being able to rest well in a City that never sleeps because you will be able to find exactly what you need at any hour of the day. Categories: Food Wine and Spirits, Miss Metropolitan Junkie, Miss MJ xoxo, What's Hot in N.Y.C.